Welcome to the second #SCSBC15 check-in! If you're new to the challenge, feel free to review the rules here. 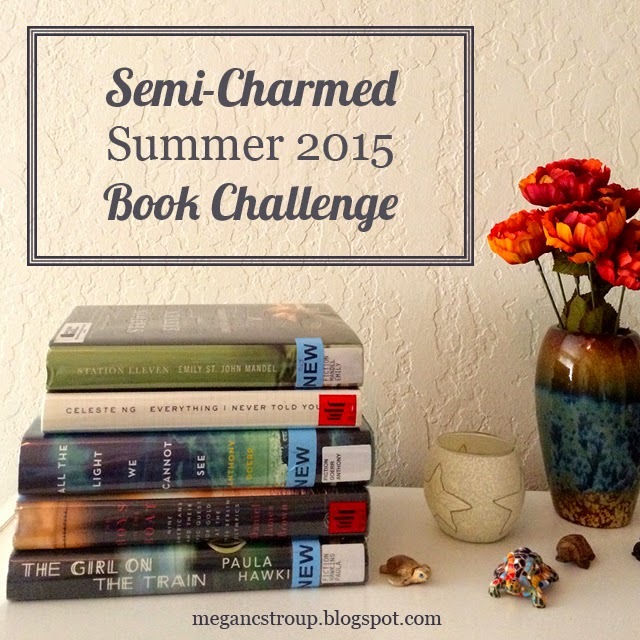 Remember, all books you've read back to May 1 count, even if you join the challenge today! Continue reading after the jump to see the current scoreboard and learn how to check in with your progress.